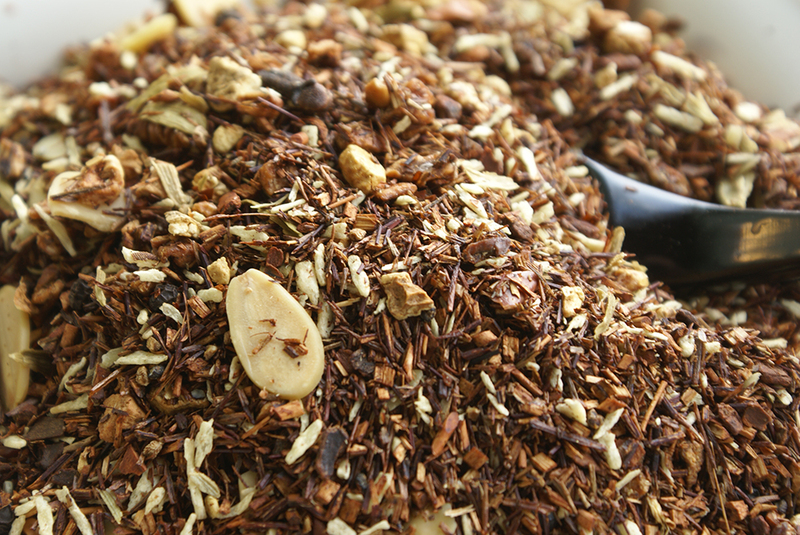 African Rooibos (bush) tea interplays seamlessly with the piquant majesty of Chai as you try, perhaps for the first time, our Malabar Coast Chai. 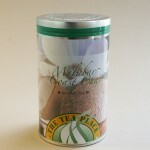 Malabar Coast is a long, narrow coastline on the south-western shore line of the mainland Indian subcontinent – home to the black peppercorn that coaxes this tea into spice perfection. 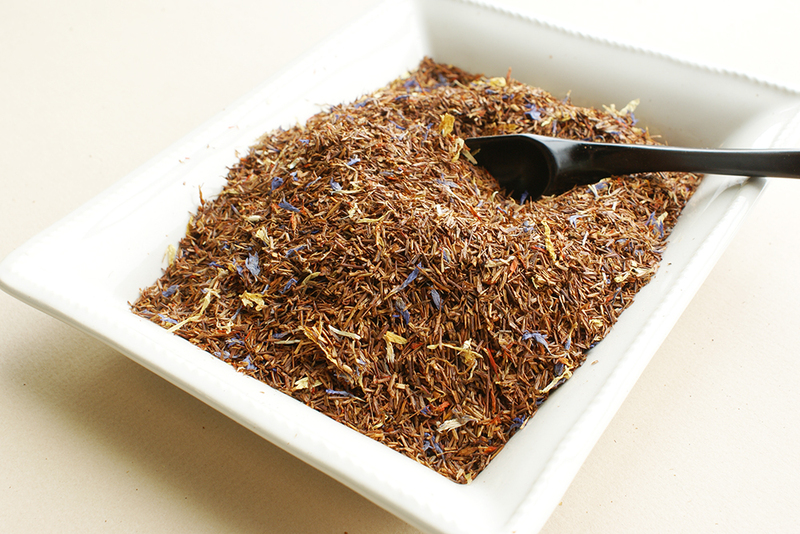 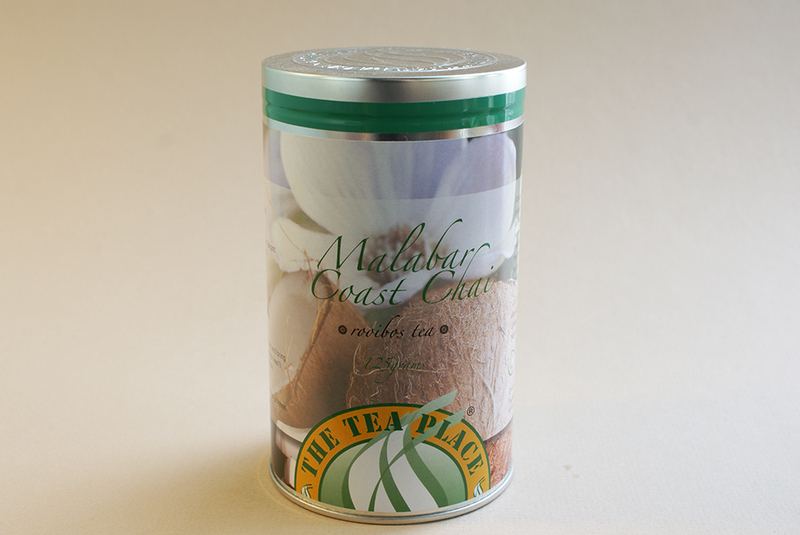 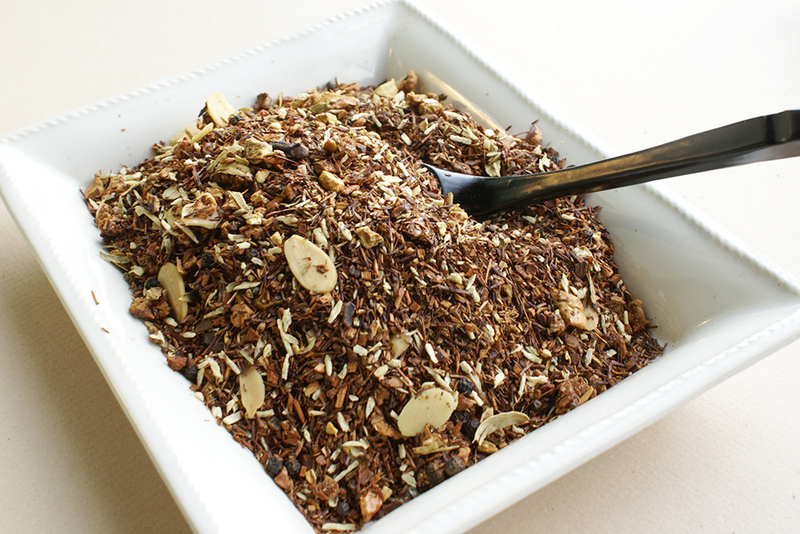 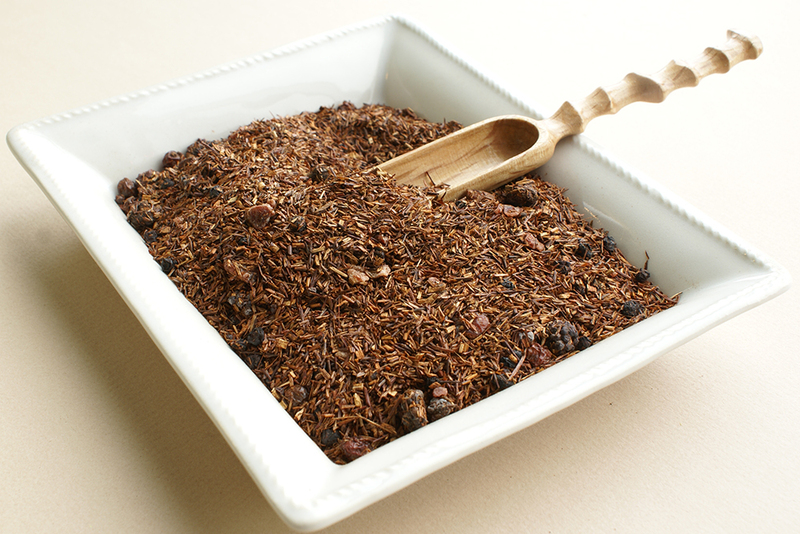 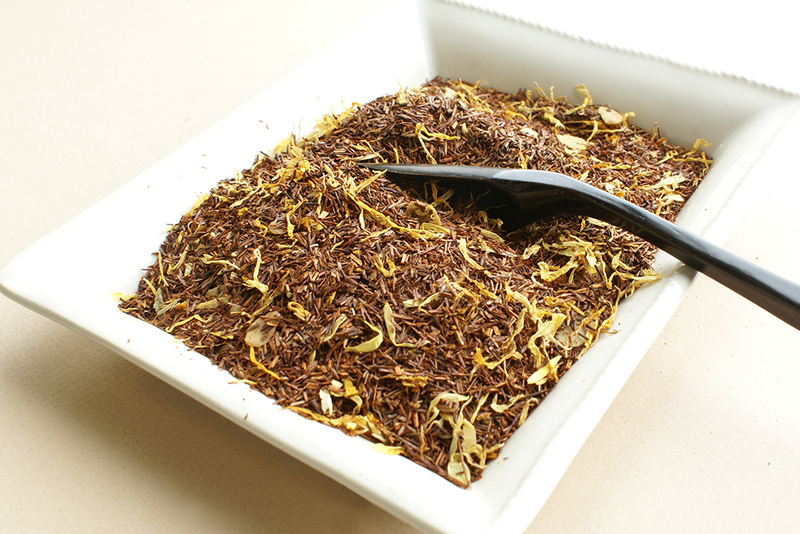 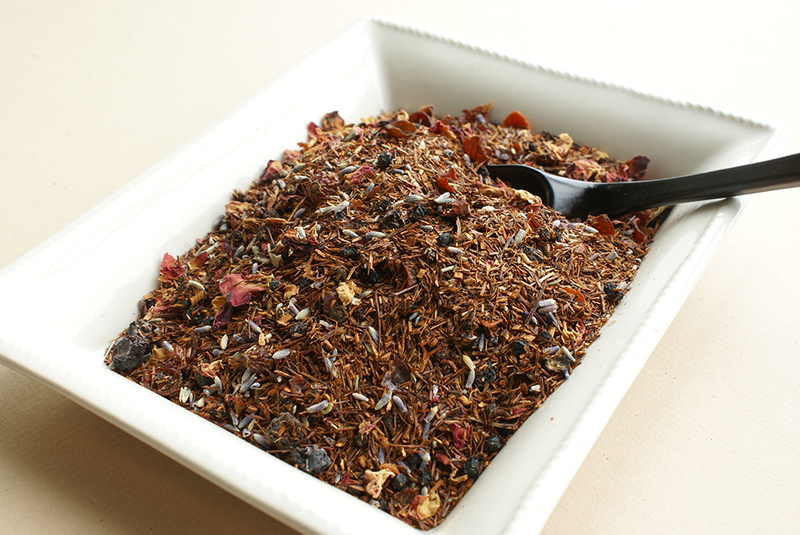 If you’re looking for an after dinner kick, without the caffeine, try our exciting Malabar Coast Chai! 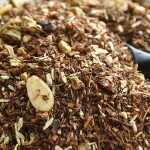 Ingredients: Rooibos, Apple, Coconut, Cinnamon, Cardamom, Ginger, Black peppercorn, Almond pieces, Natural and Artificial flavours.